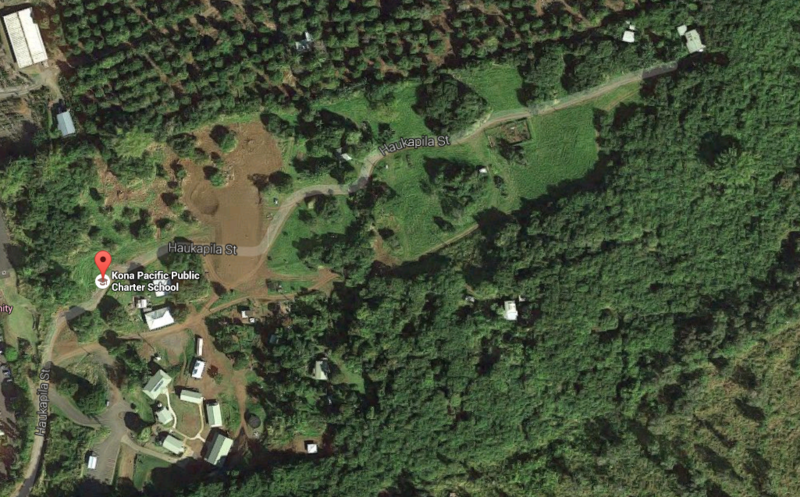 Friends’ 38-acre learning center site is located mauka (above) the Kona Community Hospital in Kealakekua. Friends works in support of Kona Pacific Public Charter School; the two entities are independent and act as partner organizations under a Memorandum of Agreement. Together, the two organizations pursue parallel missions of service to the West Hawai‘i community. Friends of Kona Pacific Public Charter School is a 501(c)(3) nonprofit corporation Friends’ operations are based on the 38-acre Kanaueue Community Learning Center, home to the school campus, an organic production farm in development, and several educational and sustainable agriculture initiatives. Provide critically needed housing for several members of the Kona Pacific staff and faculty. Create significant economic development for our community: 40 full time and 25 part time jobs and an operational budget that adds more than $2 million annually to our local economy.